The Minirth Guide for Christian Counselors is a comprehensive resource for those who counsel from the Scriptures from the leading Christian counselor recognized in the field. Christian counseling is the ministry of Christians helping others to grow in Christ and to overcome the obstacles that interfere with this process. This book provides analysis of the four most common emotional obstacles in counseling, providing biblical solutions. This book also examines why Christians suffer breakdowns and how Christian counselors can offer unique help. 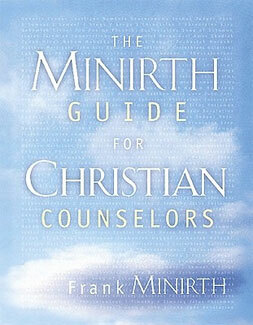 The Minirth Guide for Christian Counselors is the definitive guide for Christian counseling.